Themes: family, belonging, loss, grief, farming, pets, friendship, China, adventure. 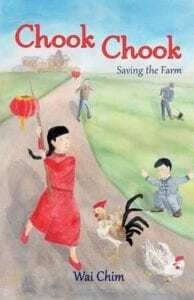 I’m a big fan of books set in China and a big fan of chooks so this was possibly always going to be a winning series for me! For more ‘books about chooks’ see here. China and chooks aside – the two books in this series are beautifully told stories which will be so enjoyed by children starting out on chapter books who are looking for a bit of adventure, a bit of family and a lot of pet loving. Author Wai Chim deals with some tough issues: grief; economic reality of life; farming; and blended families. 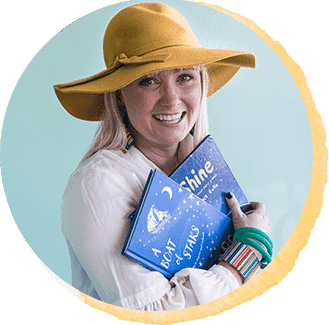 I do so love an author who does not speak down to young children; because children are often more aware of the realities of life then we give them credit for. Books are the perfect vehicle through which to explore issues – perhaps to see their own life reflected in literature, or to understand and empathise with people from all walks of life. While some heavy issues are explored, the ‘Chook Chook’ books are delightful, and have completely satisfying and uplifting endings. Wai Chim’s style is deceptively simple and a pleasure to read; I suspect children that enjoy these books will come back to them for numerous re readings. Click on the title of each book to purchase a copy. Mei does her best to keep her newfound friends a secret, but all does not go as planned. When Ma sells the chooks to the fearsome one-eyed butcher, their fates seem sealed. ‘Why can’t things just go back to normal? The way they were before?’ I whispered in the dark. With chickens Little and Lo now an accepted part of the family, Mei’s happier than ever. That is until Ma decides to marry the one-eyed butcher. Now Mei has a new dad, a new brother and new pets to contend with. 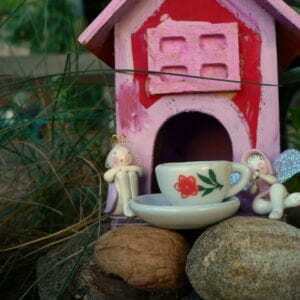 As if that isn’t enough, her brother Guo decides to leave the farm and study in the city. Mei’s not so sure there’s a place for her and her chickens in the little farmhouse anymore. So when Little and Lo get into trouble, she knows she has to escape. Can one girl and two chickens find their way alone in the big city? It’s Chinese New Year and Mei can’t wait to enjoy a holiday full of fun with Guo, Cap and her chickens Little and Lo. But when a government official visits with plans that will tear apart their little farm and village, the celebrations don’t last long. One by one, Mei’s neighbours are convinced to sell and despite Ma and Jin’s efforts to fight, it looks like their farm will be next. It will take a miracle to keep the farm and their family together. Can Mei and her beloved chickens save the day? Setting: Using the internet or non-fiction books from your library, find images of rural life in China. 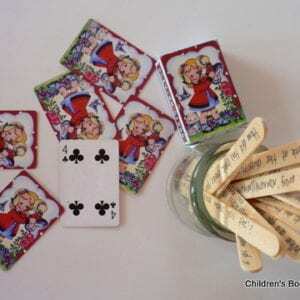 Are the images as you imagined them as you read the books? How has author Wai Chim described the farm setting? The city setting? How do you know the setting is China, not outback Australia? Point of View: The story is told from Mei’s point of view. Consider the other characters: Ma; Guo; Jin; Bao; Cap. How might the story be different if told from their point of view? Using your library catalogue, find some other fiction titles set in China. Write a list. Find them on the shelves. Circle or highlight any which you may like to read at a later date. For more books about chooks see here. 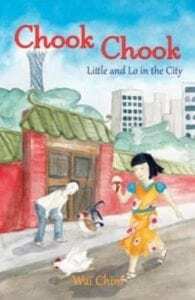 Love a copy of chook chook – as we highly value learning about other cultures in our house, that and CHOOKS! I love my chooks, (pictured). 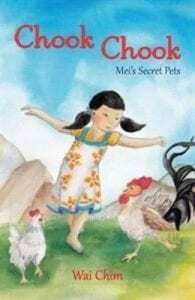 I have a five-year-old granddaughter, Rosie and we love to read books together…always looking for chook books…this one covers other cultures and chooks..love it!